James D. Gaddis, J.D. was a cast member in the musical, High Fidelity, at the Derry Opera House which was performed July 28-30. James played the role of TMPMITW/Bruce. Several of the Mason + Rich staff turned out for the Friday production and said that it was a terrific event! 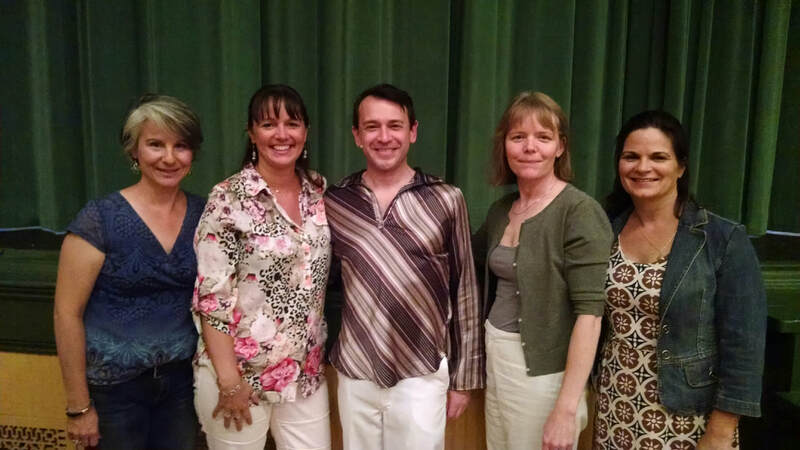 From Left to Right: Leslie Walker, Donna Deos, James Gaddis, Pollyanna King, and Nora Tellifson at the Friday production.